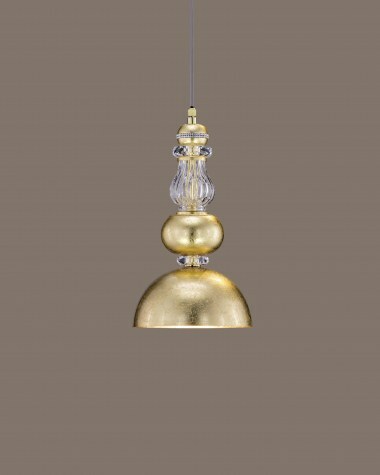 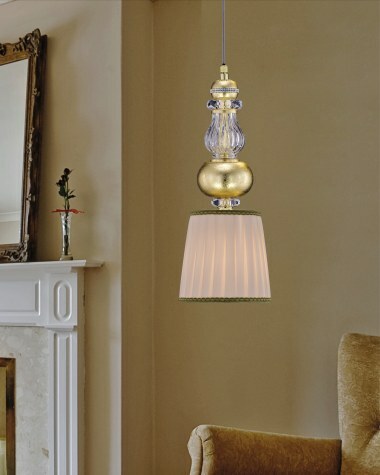 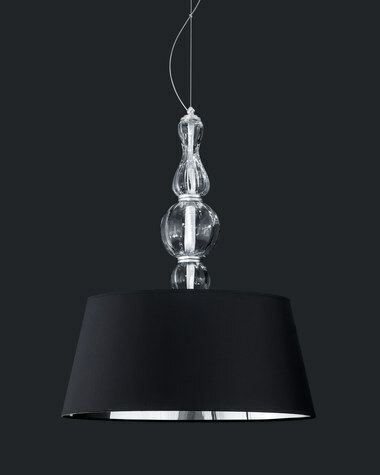 Spice up the appeal of your living spaces and give your home a refreshing look with GrandoLuce pendant lights. 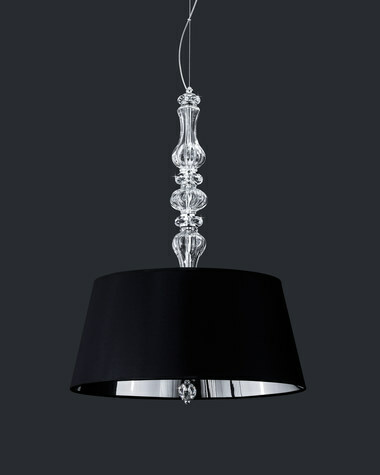 Elegant in design, they constitute an important design element in home decoration. 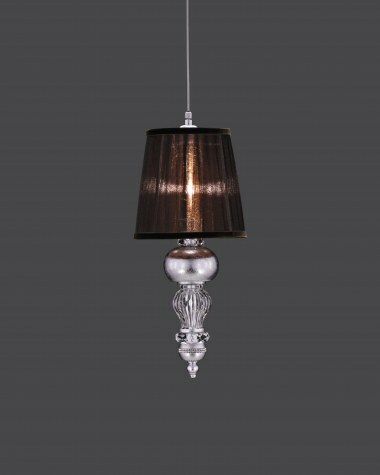 A blend of quality and style is used along with the original hand crafted skills, handed down over the years, in order to give your home to life.